The LGBT community is particularly at risk for sexual harassment and abuse, but there are ways to fight back in Philadelphia, says Amber Hikes, the executive director of the city's Office of LGBT Affairs. 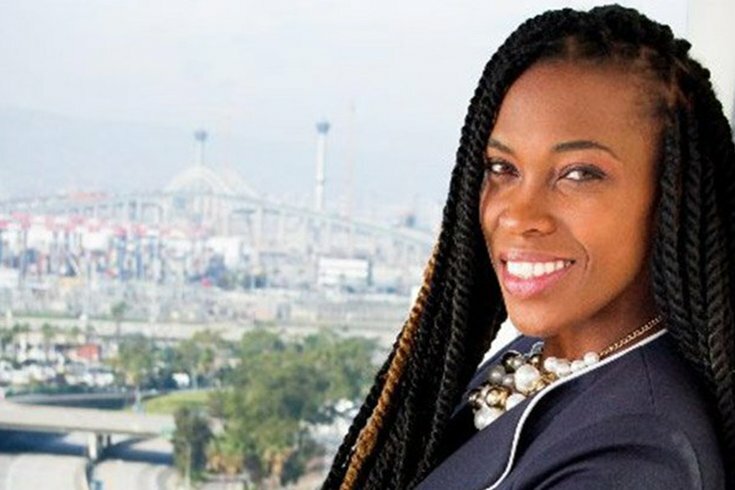 Amber Hikes, the executive director of the Office of LGBT Affairs, has been named one of Out Magazine's 100 most influential people of the year. Hikes, best known nationally for her move to include black and brown colors on Philly's pride flag to represent people of color, has been tasked with addressing the lack of inclusion and racism within the LGBTQ community in Philadelphia since she joined the office in early 2017. "After the mind-blowing impact of the More Color More Pride flag my office introduced in June 2017, it's been humbling to witness people all over the country and world having honest, and often challenging, conversations about the reality of racism within our own community," she told Out. "This past year, I watched us move beyond the symbolism of the added stripes and to the task of real inclusion — beginning with interrogating the systems that serve to oppress so many of us." Hikes is a social worker and community organizer, who was working as the director of a program serving low-income, first-generation, college-attending youths in both Long Beach, California, and at the University of Pennsylvania before she took the role as executive director. "I promise to keep reppin' hard for the revolutionary work we're accomplishing as a city & community as we fight for justice, equality, and elevating marginalized voices," Hikes posted on Twitter after her inclusion on Out's top 100 list went public. Other honorees include gun violence activist from Marjory Stoneman Douglas High School, Emma Gonzalez, the cast of Netflix's "Queer Eye," and Cynthia Nixon who was dubbed "Hero of the Year." Here is the entire Out 100 spread.